(PRLEAP.COM) TORONTO, CANADA, Jan. 21, 2019 — Auto insurance rates in Ontario are rising yet again - will motorists feel the pinch? Rates are expected to jump, on average, by 3.35 per cent, although many drivers will see even higher increases. 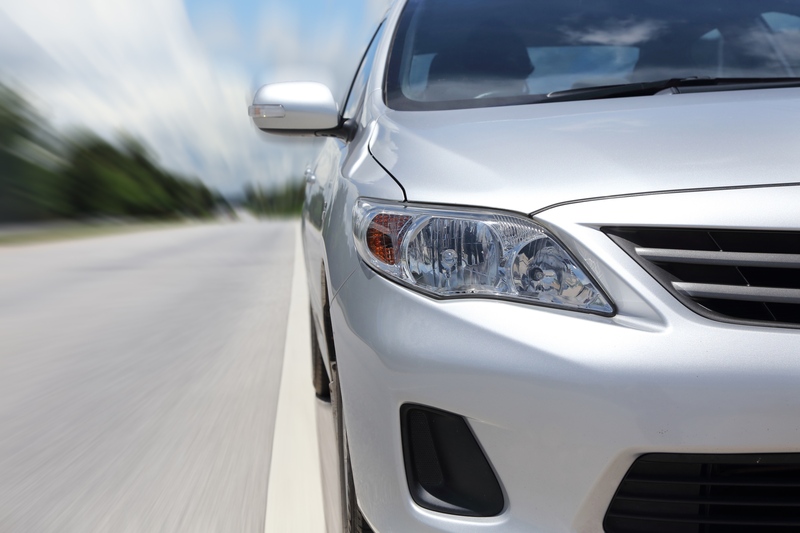 Auto insurance rates fluctuate every three months, and the Financial Services Commission of Ontario (FSCO) has just published the latest approved rate changes for the final quarter of 2018. While 3.35 per cent is just the average, some drivers in Ontario could experience a rate increase of as much as 34.87 per cent, depending on their insurance provider. Out of the 23 insurers who had their insurance rate changes approved by FSCO last quarter, not one of them lowered their premiums. What's more, insurance rates have increased for the fifth quarter in a row. In the third quarter of 2018, rates jumped an average of 2.06 per cent. What's behind the rates increase? Higher claims costs for advanced vehicle repairs and more collisions from distracted drivers could be to blame, says FSCO. This is nothing new, though. FSCO has cited these factors as the reason behind higher insurance rates before. While this all seems like bad news, motorists can avoid expensive rate increases by shopping around for the best insurance deals. FSCO recommends drivers lower their insurance premiums by comparing different providers on the market. They can also find deals for other insurance products, as well. "With more than a year of consecutive approved rate increases on the books, it's especially prudent that Ontario drivers heed FSCO's advice to shop around for auto insurance," says Anne Marie Thomas from InsuranceHotline.com. InsuranceHotline.com  publishes rates from more than 30 insurance providers so that Canadians can find the best car insurance quotes for themselves. Use our site to find the best rates on auto, home, travel, life, and commercial insurance.